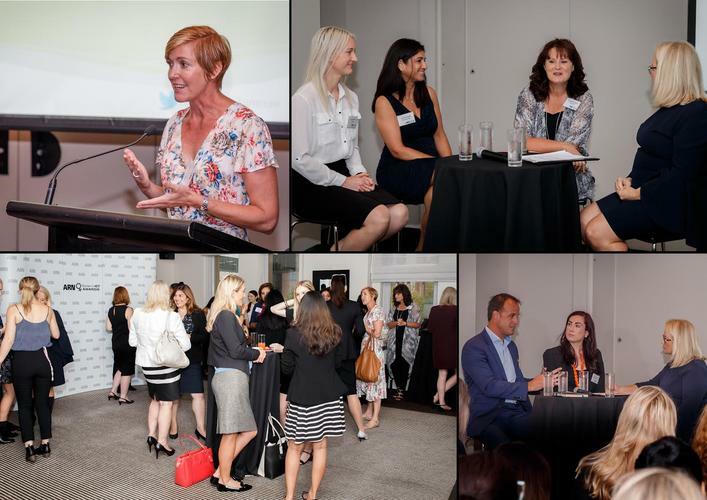 Authenticity and confidence underpin first WIICTA Alumnae program of 2017. As the nature of IT leadership evolves across Australia, characteristics associated with modern day leaders are changing alongside. 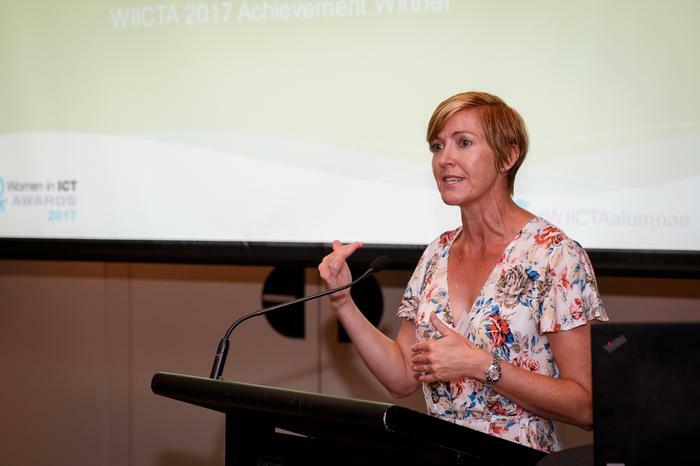 Outlined during the first Women in ICT Awards (WIICTA) Alumnae program of 2017, females must now demonstrate authenticity and confidence in equal measure when stepping into leadership roles. Developed to facilitate the mentoring of budding women in ICT, WIICTA Alumnae offers exposure to past winners and prominent industry figures, through interactive and informal networking sessions. 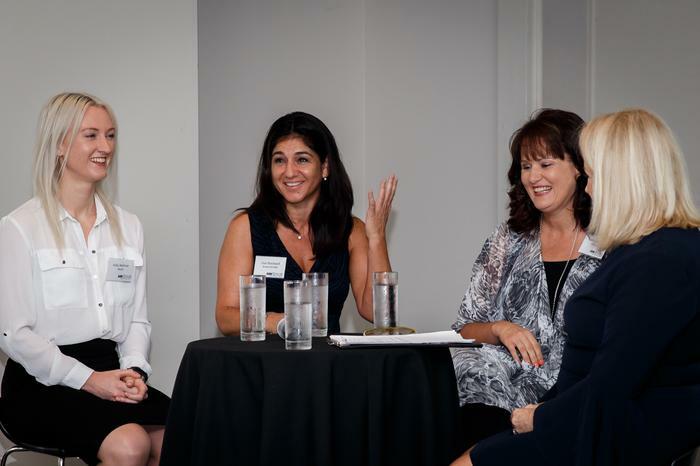 As WIICTA winners in 2016, Isabel Boniface - SMB and Marketing Lead, Microsoft; Holly Melrose - Client Services General Manager, eNerds and Lisa Stockwell - Vendor Development Manager, Arrow ECS Australia and New Zealand (A/NZ) took to the stage to illustrate the importance of confidence. In taking home the Rising Star Award in 2016, Melrose originally started out as a receptionist, before progressing into a proven leader as General Manager of Client Services. Today, Melrose is now responsible for eight direct reports within the business, achieving this growth in just five years. Meanwhile, Boniface won the Innovation Award in 2016 through her ongoing drive for excellence, outlined through her role as a change agent within the industry. With a natural instinct to solve business problems, Boniface has continued to combat the challenge of business with natural creativity and over 20 years of experience. “This was a stage for me that made me feel appreciated, that I was being recognised amongst peers, some even younger people,” Boniface explained. In drawing on her own experiences, Boniface advised females to drive change by highlighting one area that they can make a difference, and differentiating themselves accordingly. In winning the Shining Star Award in 2016, Stockwell was recognised for her instrumental role in growing the Distribution Central business, which now forms part of Arrow ECS A/NZ. As a well-respected figure within the channel, Stockwell has been widely credited for her work in securing distribution rights with Hewlett Packard Enterprise and Microsoft during 2016. For Stockwell, such acknowledgment helped validate her belief that her contribution and efforts went beyond the organisation she works for. “I’m just doing my job,” she said. “But for me, being authentic in how you represent yourself is also important and I try not to elevate any views or opinions out of proportion. “Just be honest in your approach. Don’t be afraid to voice your opinion or double guess the relevance of what you have to say. 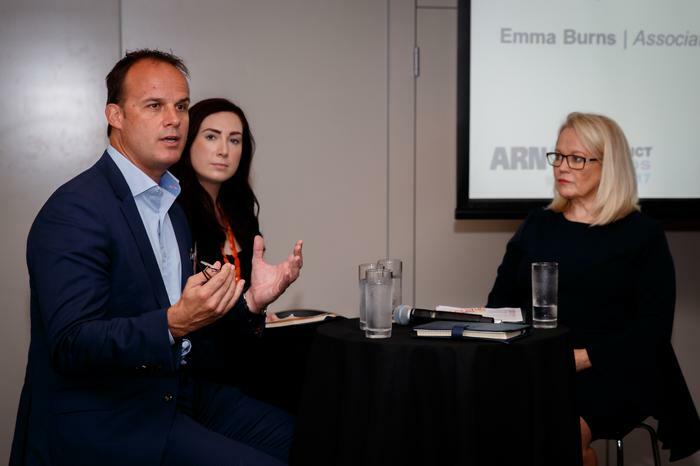 During the event, IT recruitment specialists, Odgers Berndtson, also took to the stage to demonstrate the importance of displaying authenticity and confidence, rather than merely focusing on results and numbers. “The best leaders succeed when they have authenticity around what their team looks like,” Odgers Berndtson Partner, Tim Sleep, advised. “There needs to be collaboration, a genuine ration of the success of others and coming into the office with energy, with helps create the right team going forward,” Sleep added. Through addressing gender imbalance in the ICT industry, Sleep said value can be found in achieving “diversity of thought”, which can’t be achieved when people are from similar backgrounds and walks of life. “There’s talking the talk, and then there’s walking the walk,” he said. “There are leaders that believe in improved outcomes and strive for it. Echoing Sleep’s observations, Odgers Berndtson Associate, Emma Burns, advised that the conversation needs to focus on inclusion first, before the outcome of diversity. With 53 offices across 28 countries, and over 50 years of recruitment experience and expertise, Odgers Berndtson works with clients across a range of sectors, with the firm observing key interviewing characteristics impacting both men and women. In addition, Burns observed that a female presenting herself as assertive in leadership can be perceived as something else. “When you think that you’re assertive, you can be perceived as aggressive,” she added. “When you think that you’re cooperative, you will be looked at not having a strong view point. In a bid to tackle gender diversity in the ICT workplace, Burns advised females to add rhythm to their personality and how they engage. “Just be authentic and honest in your answers; that’s you,” she advised. “We’re looking for people, not CVs. As a winner of the Achievement Award in 2016, Citrix Channel Sales Manager A/NZ, Belinda Jurisic, was recognised for demonstrating outstanding leadership during a career spanning over 20 years. Having developed and executed on several partner strategies, Jurisic continues to demonstrate an ongoing passion for the channel in Australia. During her keynote address, Jurisic emphasised the importance of people management, reflecting on her journey into IT and rise up the channel ranks.